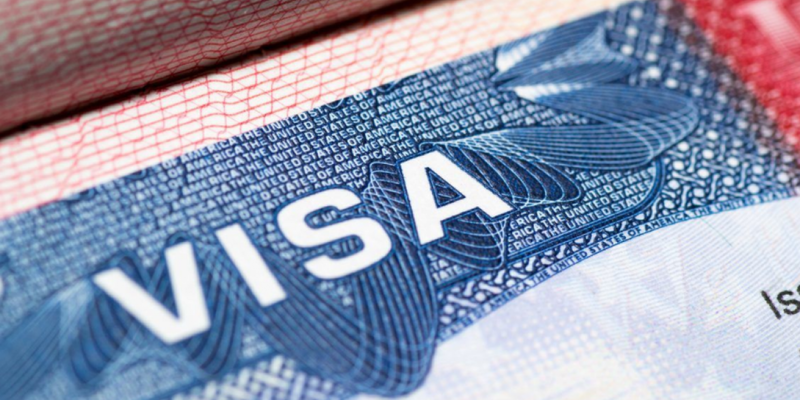 Visa comes from the latin charta visa which means “ seen paper.” Today, visa is used as a conditional authorisation to allow a person to stay or leave the country. Visas include limits on how long a foreigner can stay in the country. If you are moving to Australia you need to have your visa document translated. Perth Translation provides a high quality translation service that you might need. We have provided trustworthy translation services to more than a thousand clients. A majority of our clients wanted their visa documents translated and NAATI certified. All of our translators are NAATI certified with years of experience. We assure you that your visa document will be translated with the utmost professionalism. Perth Translation’s translated documents adhere to and meet the standards of the National Accreditation Authority for Translators and Interpreters Ltb. or NAATI for short. NAATI is the sole Australian body that maintains the standards and oversees the quality of each translator and interpreter by providing certifications. Because of this, a lot of Australian authorities require NAATI certified translations for its quality and reliability. It is important to first check the requirements of the authority your planning on submitting your document to. With our NAATI translation services, we guarantee your document will be 100% accepted. Perth Translation has been in business for almost 8 years, during this long span of work we have developed a way to make our translations more efficient and faster. We can assure you that we will deliver your translations on time. If you are in a hurry, we have express services just for you. You can expect a fast self-service ordering process directly from our website, you can enjoy the benefits of sending your document to us from the comfort of your home. Try our services today and receive your documents in no time. You can contact us anytime via the live chat feature of our website. Here, you can ask our customer support for questions and inquiries about any kind of services that you might need. If you’re looking for more affordable visa document translation services, you found the right translation services provider. Here at Perth Translation, you don’t have to pay hundreds or even thousands for a single translation. Starting at $69 per visa document translation, we ensure you that you will get the bang for your buck. Prices differ depending on the services that you order however we promise you that we have the lowest rates in Australia. Our translators are all certified by NAATI. This means that they have passed and now are maintaining the translations standards that NAATI requires. All of our translations are certified and can be submitted to any government department and legal authorities. You can request for a quote. It is absolutely free! By requesting for a quote you are asking for the exact price of the service that you need. Just send us a photo or a scan of your document and we will send you a firm quote within 15 minutes via email. You can order a visa document translation today from the comfort of your own home. Here are a few steps that you should take when you decide to order our services. After receiving the free quote, all you have to do is complete the transaction by paying for your visa document translation service via paypal, credit card or bank transfer. When the transaction is complete, we will start the translation process immediately. Once we are finished with your translation, we will send you a draft of the finished translation soft copy. If you like what you see, we will immediately send you the final soft copy. If you also like to have a hard copy of your translated document, just let us know using the live chat feature and we will send it to you via Australian post. Yes, we do. We can send you a hard copy once the translation is complete we will send it to you via Australian post. You can also choose if you want an express post or regular post. Let us know if you need it via the live chat feature located in our web page. Do you provide NAATI certified visa document translation? Yes, we do. We have talented project managers and experienced NAATI translators who will handle your documents and ensure that the translation is always accurate and high quality. Absolutely, yes you can. Save time by simply ordering one of our visa document translation services online. Start by filling in the translation form located on this page. No more hassle, just a few clicks, and you will have your visa document translated from the comfort of your home. Over the years, we have gathered a massive selection of languages. Because of our combined efforts, we have grown to service these languages and hope that we will add more in the near future. Here are the languages that we translation from.